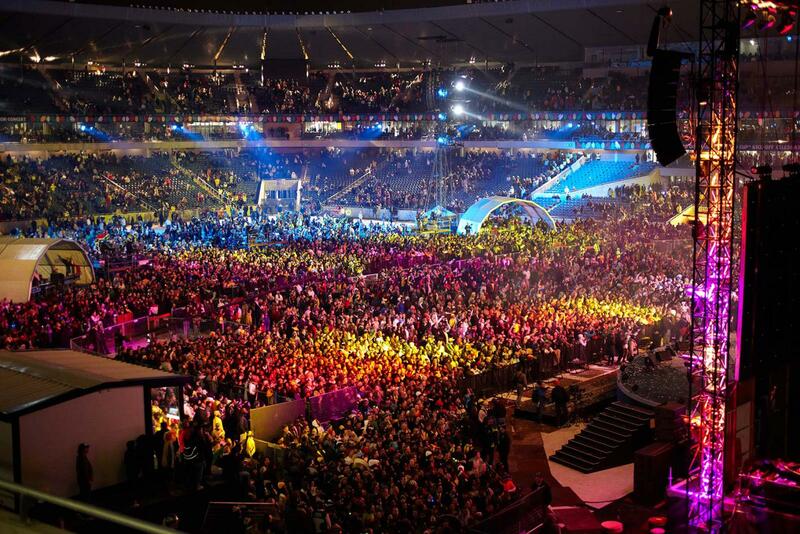 Attending a sporting event or concert is always fun, but getting there can be stressful. Event attendance won’t be a headache when you travel in one of our luxury Sedans, SUV’s limousines, Vans, Limo Buses or Mini Coaches. Our chauffeurs know the quickest and safest routes in and out of all area venues.  Whether you're traveling to Susquehanna Bank Center, Citizens Bank Park, Lincoln Financial Field, and Wells Fargo Center or anywhere in between, avoid congested parking garages and chaotic traffic and enjoy the ride and relax on your way to next event by utilizing Luxury transportation provided by Celebrity Worldwide.